Advanced Imaging of Lafayette provides high-quality, patient-centered care. We work to ensure each individual patient has an exceptional experience. Breast MRI is a type of magnetic resonance imaging (MRI). A breastMRI is a powerful diagnostic tool that can detect very small cancers that mammograms or ultrasounds may overlook. Your doctor may order an additional test beyond your Brain MRI and this is called a NeuroQuant or LesionQuant study. 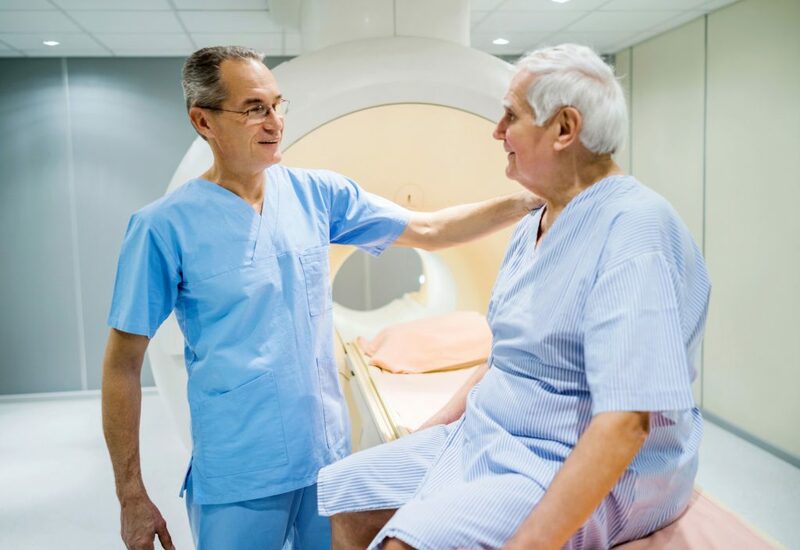 We will send your MR Images needed for this test directly to Doctors’ Imaging in Metairie, LA. This test is performed only with your permission and if your physician orders it. Doctors’ Imaging will contact you and request payment of a separate fee. The results of the NeuroQuant or LesionQuant study will be sent to your referring doctor within 48 hours.